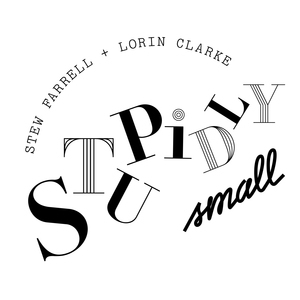 We found 10 episodes of Stupidly Small with the tag “mailbag monday”. Only our faculties are waning this morning... and Mailbag Monday makes its triumphant return! In which we discuss Stewart's 'journey'. And crossfit. Also it's Mailbag Monday. In which we discuss shorthand, coding, and touch on the incredible, awful story of Alan Turing. Oh and also whether carrots help you see at night. Plus it's a bumper mailbag Monday.